How many of us fall in the category of busy working women who come home tired and yearn for those days when our mothers kept the thali before us? All that we had to do was to dig in and relish watching TV simultaneously followed by a good night’s sleep. Gone are those luxurious days and now being in my mother’s shoes myself I have no other option but to cater every beck and call of my family. Of course, there are many days when I am in my greatest moods of novelty experiments! On those days, I end up getting showers of compliments but that generally takes place on holidays or weekends. Weekdays, I try to keep it simple without stressing myself and living up to everybody’s taste at the same time keeping it healthy. 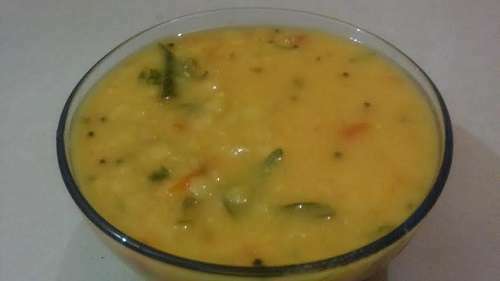 Dal tadka is one of the quick and easy recipes we have for you. Heat oil as per required in the kadhai. Add cumin seeds. Soon after they crackle, add onions and sauté. Finally add chilli powder. Mix with the pressure cooked dal, let it boil for 2 minutes. Yes! pasta can be one of the quick and easy recipes too. Pressure cook pasta up to 1 whistle, drain and keep it aside. Cut vegetables whatever available at home like tomatoes, onions, capsicum, french beans, carrots and ginger (purely optional). 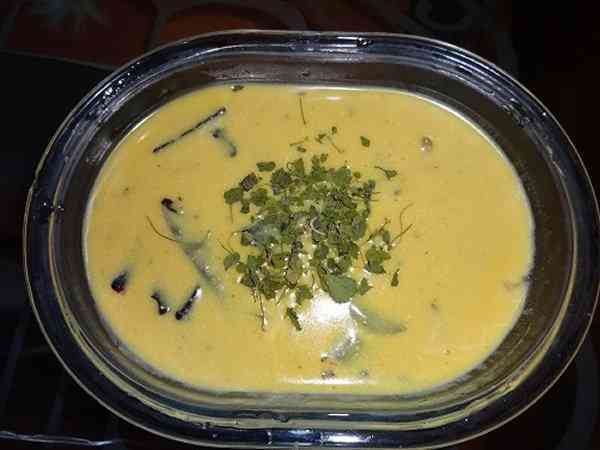 Heat oil/butter in a kadhai. Add the chopped vegetables along with the spices you desire to have (I prefer chilli powder, pepper and salt). Saute until it is cooked. Mix it with the boiled pasta and sauce. Garnish it with cheese and oregano. Heat oil in a pressure cooker. Add cumin seeds, ajwain seeds. 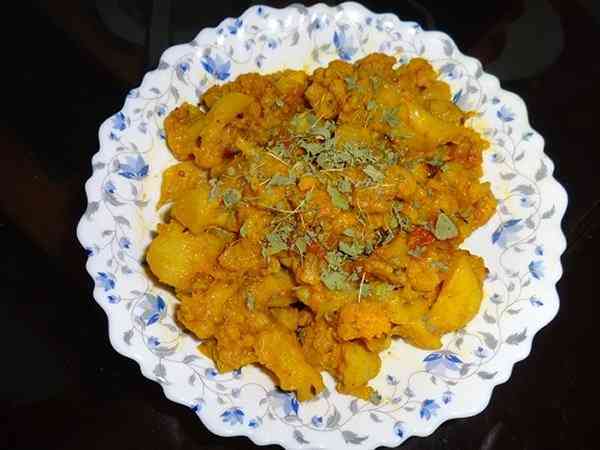 Add the cut potatoes and cauliflower, followed by coriander powder, turmeric, chilli powder, salt and garam masala. Cook for up to 1 whistle and here we are ready in a jiffy. Pressure cook green peas up to one whistle with a pinch of turmeric and salt to taste. Heat oil in a kadhai, add cumin seeds, chopped onions, tomatoes, ginger and garlic paste. 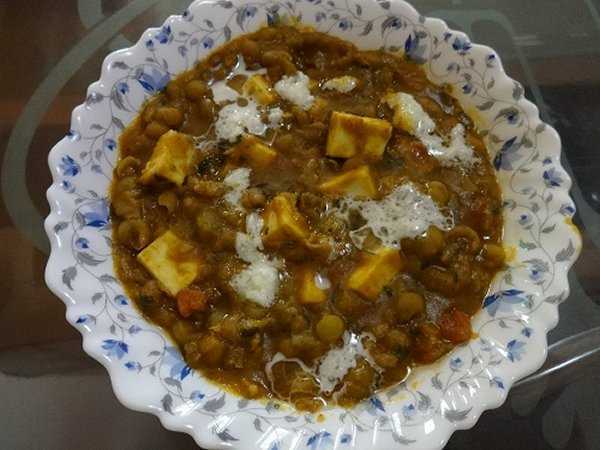 Add coriander powder, turmeric, chilli powder, salt, garam masala and add the mixture to the green peas and cubes of paneer. Let it boil for 3-4 minutes and enjoy. 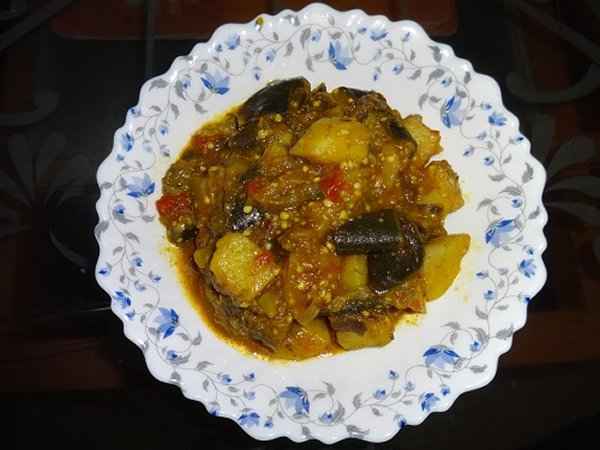 Wash and cut brinjals, potatoes and keep it aside. After they splutter, add the chopped vegetables followed by coriander powder, turmeric, chilli powder, ginger-garlic paste, salt and garam masala. Cook over medium flame and switch off the gas before the cooker hoots. It will be ready in 5 minutes in very less oil and no excessive gas consumption. Enjoy with rice or hot chapattis. 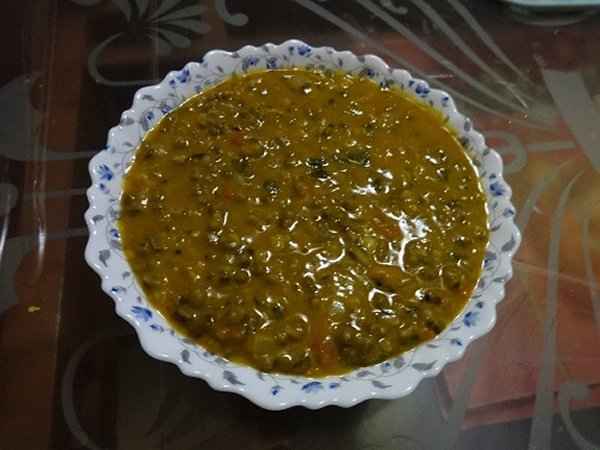 Wash and soak moong or whole green gram or cherupayar overnight. Pressure cook for 2 to 3 whistles with salt and turmeric. Heat oil in a kadhai, sauté chopped onions, tomatoes, ginger with coriander powder, and chilli powder. Mix it with moong; add water to get the gravy consistency. Let it boil for 5 minutes and it is ready to be served. Cook rice and keep it aside. In a kadhai, heat oil and ghee. Add chopped onions, tomatoes, carrots, green peas, 3 to 4 pods of clove, cinnamon sticks with salt, biryani/pulav masala. Add 3 to 4 green chillies and sauté for 5 minutes. Break eggs and scramble it. Let it cook and finally add rice. In the picture I have used boiled rice after removing the starch. 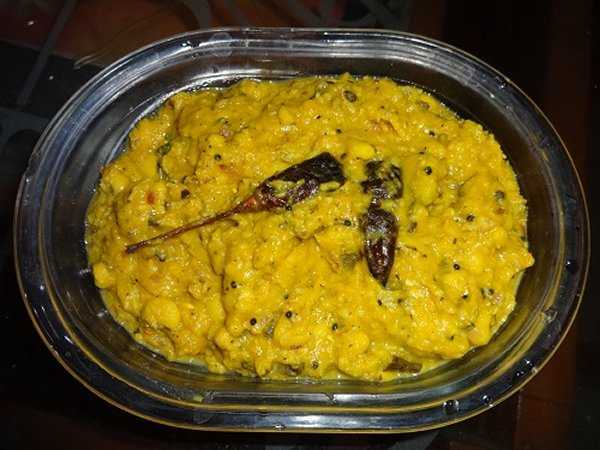 Beat besan, water and curd into a medium consistency with a pinch of turmeric and salt as per taste. Heat oil in a kadhai. Crackle mustard/cumin seeds along with 3-4 pods of clove, cinnamon stick, dry red chillies, curry leaves. Pour the beaten curd and cook for 10-15 minutes. 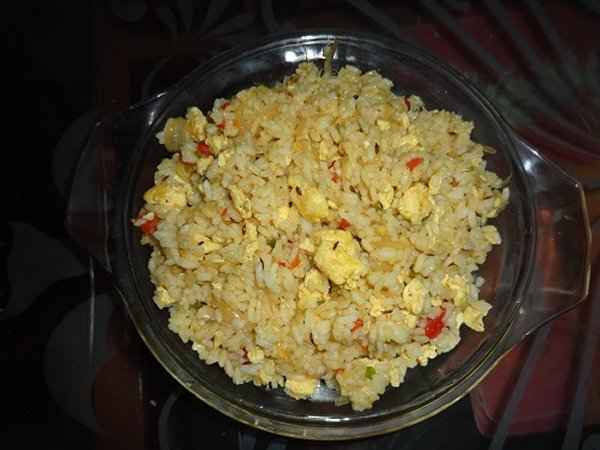 Serve hot with rice or pulav. Pressure cook chopped tomatoes, potatoes, ginger-garlic paste, coriander powder, chilli powder, salt, turmeric, garam masala, curry leaves and chicken pieces. Add water for the gravy consistency. Cook up to 1 whistle. Heat oil in a kadhai, add chopped onions and sauté till they turn golden. Mix it with chicken and cook for 5 minutes. 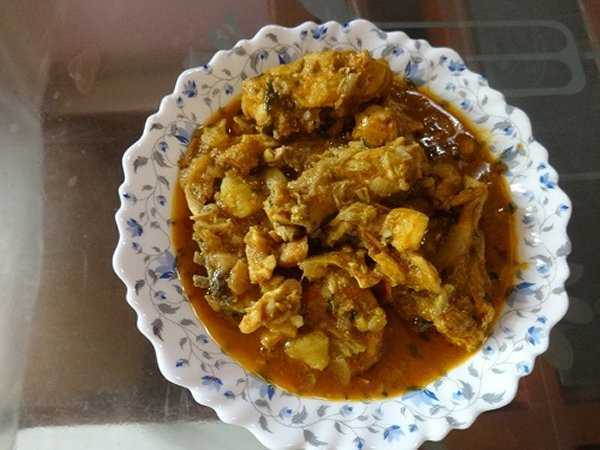 Your chicken curry is ready. Pressure cook kadhoo (pumpkin) and chawli (white beans) upto 2 whistles with turmeric and salt. For tadka, heat oil in a kadhai, add mustard seeds, dry red chillies and mix with the pressure cooked kadoo and chawli. You can also add coconut for further enhancing the taste. Everything remains the same as of dal fry, just that we need to add chopped spinach while we pressure cook dal along with salt and turmeric. Share your jhat-pat recipes with us and let us all get acquainted to quick cooking and earning beaming faces. 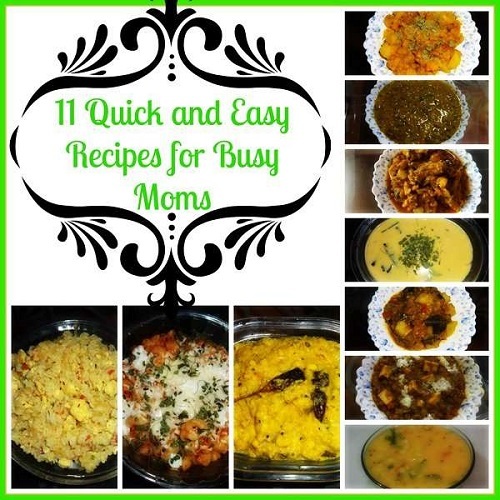 lovely yummy and eady recipes. thsnk you so much for sharing it with us. Jaya…. U r the clown of our team – I always laugh after ur comments (Remember the whatsapp chat??) 😉 😉 Anyway, thanks da…. U r super darling frd, long to meet u someday!! Anjana, the pasta is tried and ‘tasted’ today.. 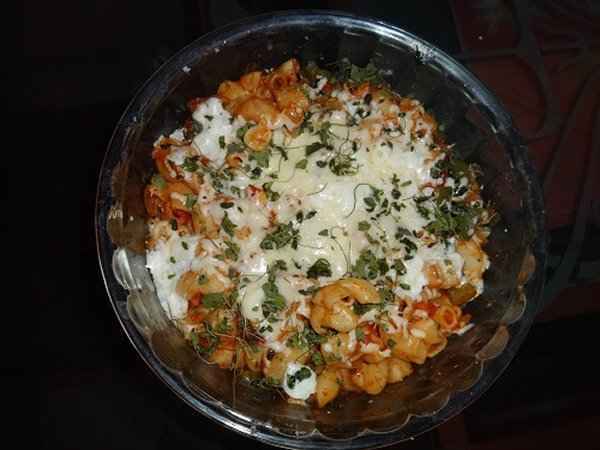 So quick…I had packed for lunch…everyone loved it..the cooker use is magical…I used the Maggi pasta.. So Was even quicker..thanks…. Thank u so much Saumya and I am so damn happy to know that I was a help to you. Yes cookers r a blessing for us – ekdum fatafat!!! Thank you!!! I know some of those but mutter paneer and pasta is new to me. # 9 is my favorite too . This is a life saver for moms!